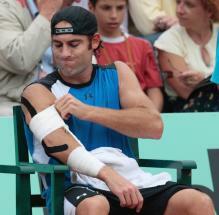 Robby Ginepri pictures and photos are on display in this gallery. 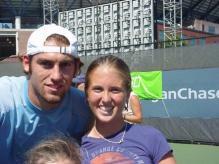 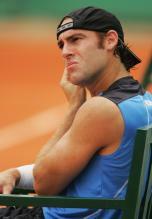 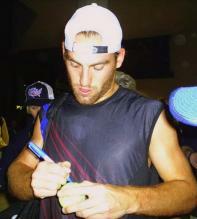 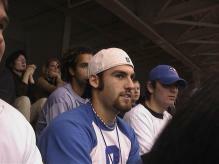 Robby Ginepri is born in Fort Lauderdale, Florida on October 7th, 1982. 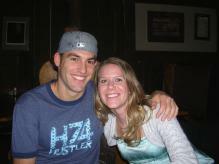 He stands about 6' and weighs 175lbs. 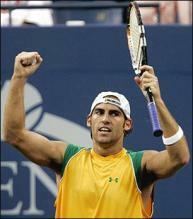 HIs highest ranking was number 15 in the world back in December of 2005, but he hopes to rise in the ranks again with a great performance in the 2008 French Open. 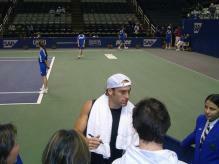 Robby Ginepri girlfriend was movie star Minnie Driver but now he is being seen with a high school female friend.